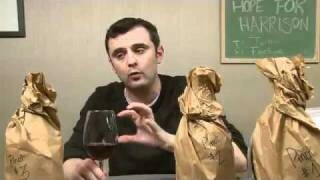 Gary Vaynerchuk today treats himself to 3 up and coming Pinot Noir’s from Oregon. QOTD – YES, YES, my wife and I went to the Big O and found some amazing Pinots. Just drive around and talk to the locals about who is making good wine and if you have to drive on a dirt road while dodgeing livestock to get to the winery, your on the right track. 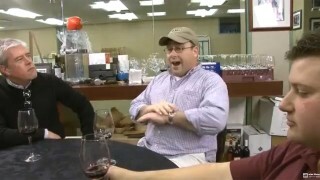 Gary lets see a vintage port episode! Wow lost 1/3 of the viewers/lurkers etc. Sorry to hear that. I guess it paid off to register. So I am catching up on episodes. I have my WalMart plan for retiring. 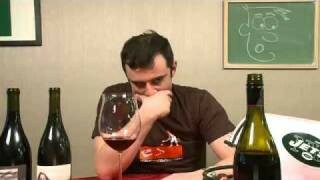 Now your starting to make me think about being a wine taster when I retire/hit the lottery…. QOTD: Have not had much Oregon Pinot Nior. But, what I have tried has been very good. 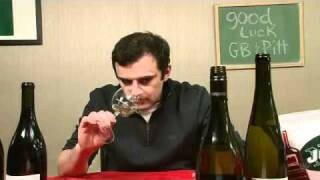 try out the cameron pinots. they are some of the best that i have had. especially the gherts and clos. they knocked my socks off. also not seeing enough people mention brickhouse, j. christopher, evesham wood and scott paul in the comments. i am not sure how available these are outside oregon, but they are good!!! I’ve had the 2002 EIEIO cuvee I in Feb. what a monster! The bouquet comes up and punches you in the nose. The fruit is so up front and finsihes off like velvet. It drank so easliy. Just had the Domaine Serene 2004 from the Williamte Valley I should have decanted it still the greatness of this came through real subtle. And if you can get your hands of a Firestead what a bargin from OR. I have more unopened bottles of PinOt at home than anything else, just haven’t been drinking much of it lately. Last was probably a Sonoma Coast bottle from Seghesio at a dinner party. 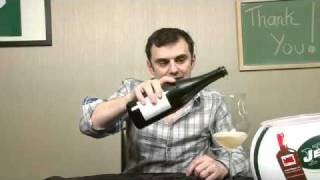 I can’t get over the bottle I had last December, Domaine Carneros Avant Garde (year? ), very memorable! 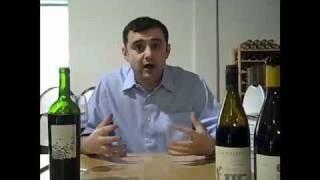 Sippin on an Argyle 2006 ($21): Cherries, Bacon Fat, Leather… that’s about it…. 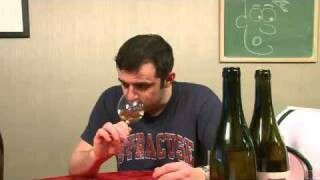 far to “elegant” for my palate… I like Pinot… but I like em big…. 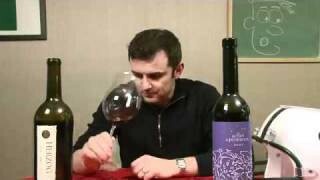 A week ago I drank a bottle of Cameron Dundee hills Pinot Noir ($50)… that was spectacular…. The Seahawks are my “New York Jets.” Heres to hoping they have the sense to draft a QB with the #4? pick. I love Matt, but his age/injuries leave me concerned and I dont think Seneca is going to be a QB that can take a team to the playoffs. Better to draft a good QB now and develop him even as a backup then try to find one in two years or so when you need one for SURE. Jeez I can ramble…. Meat wine!? YES!! I actually like that meaty smell in a wine. And man oh man did I eat those Oh Boy Oberto beef sticks when I was younger. Beef and pork hearts with nitrates? GIMMIE! QOTD: Ive had a few, but cant remember the last one I had. Paired it with some chocolate cake though. Pretty good combo. 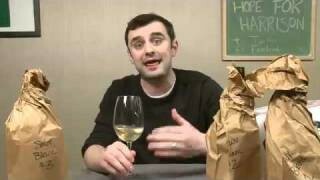 QOTD – A to Z Pinot Noir 2007. Very good for the money and considering the ’07 vintage was not the best in Wilamette valley. 86 point pinot not classic but solid.